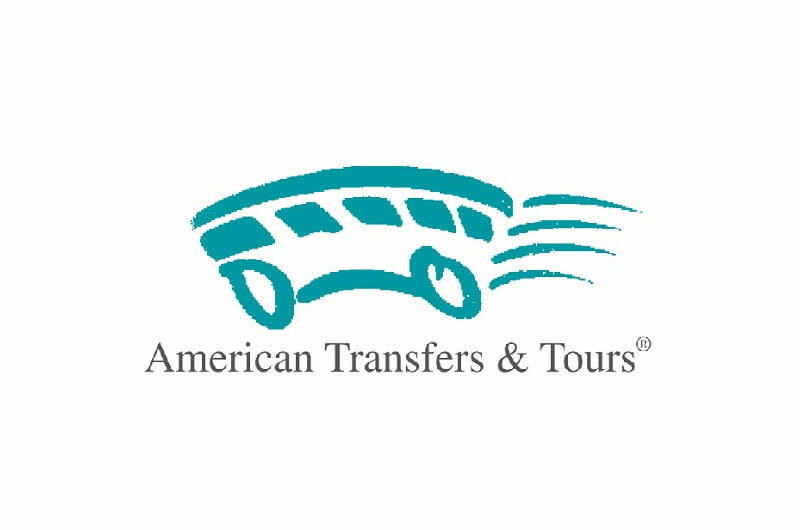 American Transfers & Tours is the ground transportation management company of choice. With over 40 years of experience we have developed a system for providing the highest level of transportation services. 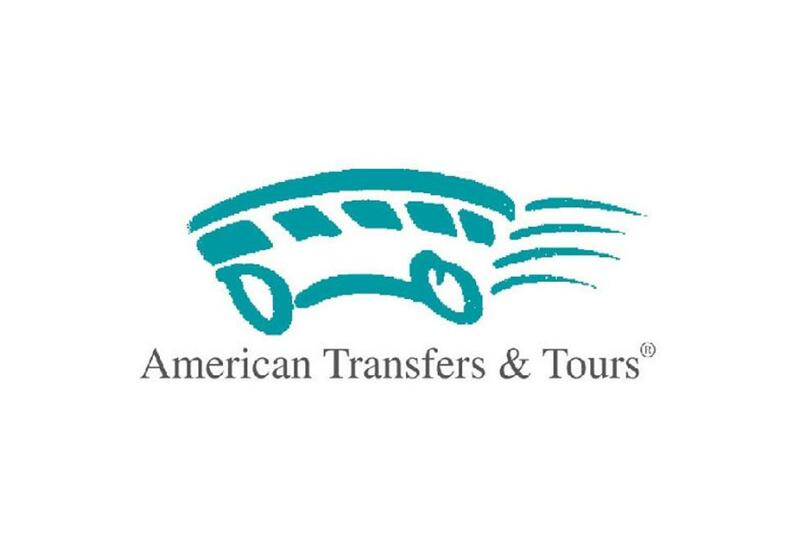 ​American Transfers and Tours strives to provide the safest means of travel. We ensure that our drivers are Federal DOT certified, familiar with the location in which they are traveling, and trained on use of two way radios & cell phones (which are only used when stopped). We wish to provide the very best in customer service at all times. Our goal is to provide the transportation and staff that will entice you to use our company time after time.